The Beechcraft 90 / 100 King Air is a twin-engined turboprop corporate travel and utility aircraft with retractable landing gear and pressurized cabin produced by the US-American manufacturer Beech Aircraft Corporation, later Hawker Beechcraft Corporation, today Beechcraft a brand of Textron Aviation. The Beech 90 / 100 King Air is a development of the Beech Queen Air. 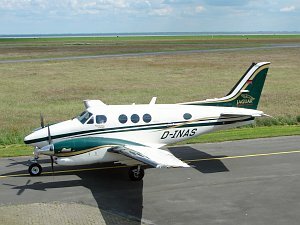 The Model 100 King Air is a stretched variant (+1.27m / 4ft 2in). Production of the 100 King Air ceased in 1984. 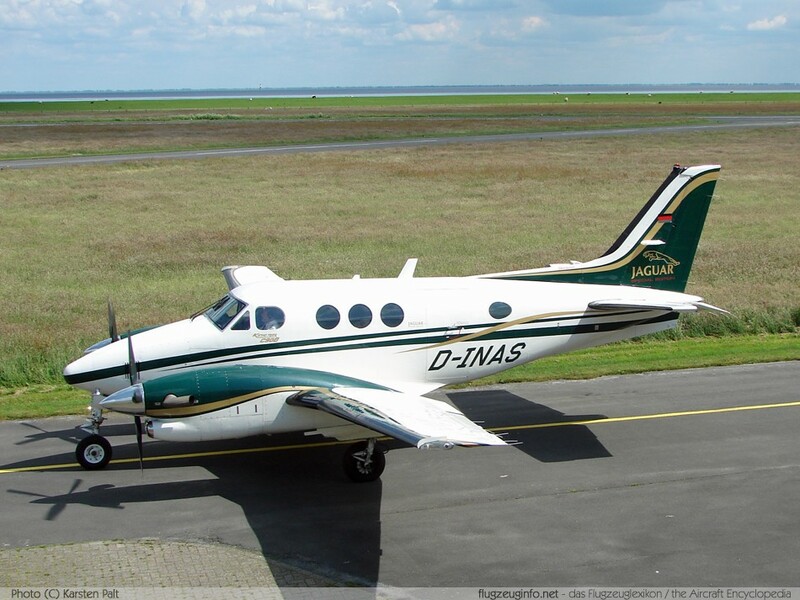 Current production model is the Beechcraft King Air C90GTx.